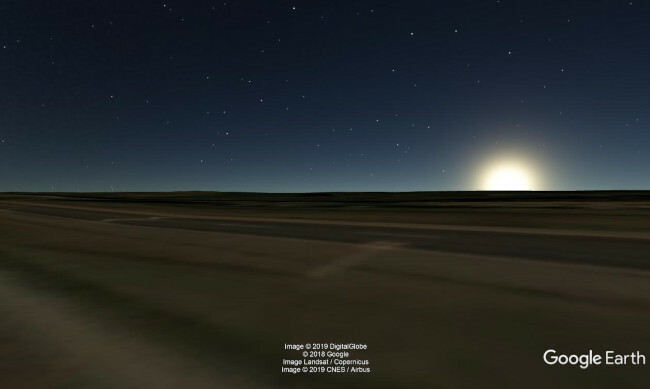 Is the July 2, 2019 Solar Eclipse visible from Route 41, Chile? Solar Eclipse of July 2, 2019 in Route 41, Chile will be visible as a ? eclipse. ? percent of the Sun will be covered by the Moon. 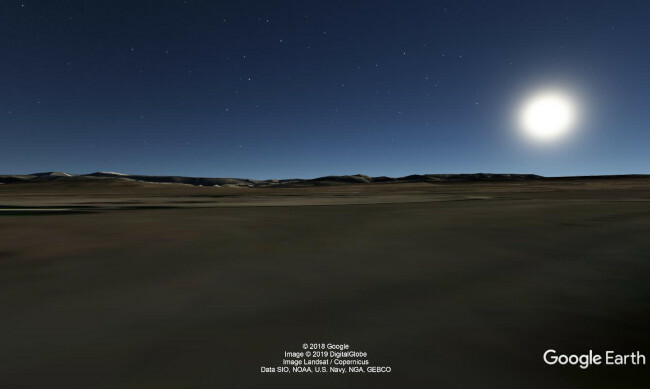 The show begins with partial phase of the eclipse (the Moon starts to touch the Sun's edge) at ? of the local time and ends at ?. Maximum phase of the solar eclipse takes place at ?. Magnitude (fraction of the Sun's diameter covered) is ? 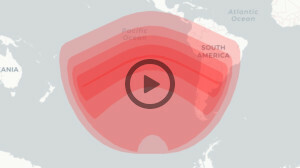 Total phase of the Solar Eclipse (the Sun is fully covered by the Moon) begins in Route 41, Chile at ? and finishes at ? of the local time. Duration of the total eclipse will take ?. See more information about July 2, 2019 solar eclipse in Route 41, Chile in the tables below. Chile or Argentina? Which location is better for seeing total eclipse? The maximum of the Total Eclipse over South America will take place just before sunset, hence the sun altitude will be low. In Chile maximum eclipse will be sooner than in Argentina, so the sun will be heigher in the sky. Images below show sun position and altitude during maximum eclipse seen from La Serena, Chile; San Juan, Argentina and Buenos Aires, Argentina. 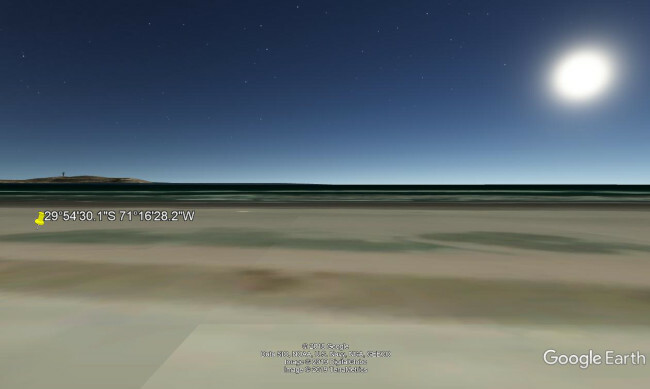 As you can see, in Buenos Aires the sun is very low, so you have to find a place where you will be able clearly see the west and west-north horizon with no obstruction like buildings, mountains or trees. The second reason Chile is better place to see the eclipse is that, in Chile the phase of the total eclipse is a little longer than in Argentina. Click on the city name (first column) to get more detailed information about solar eclipse in this place, e.g. sun azimuth and altitude, geografical coordinates and altitude etc. Use search box to select desired location(s): city or country. All times in the table are given in local time (see column Time Zone). This page is part of time.unitarium.com. Copyright © unitarium.com 2019. All rights reserved.